Rockwell Collins unveiled a new aviation resource management system to help airlines manage aircraft, fuel and cabin crew expenses and enable non-stop global operations. The aviation resource management system (ARMS) is described by the company as a turnkey, cloud-based platform comprised of modules that cover every aspect of an airline’s operations as well as a unified database. It enables operational data to flow and in real time between airline functions. 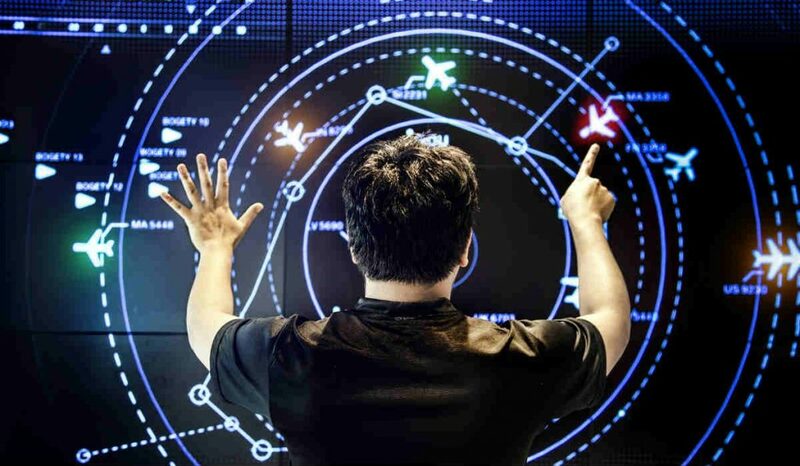 Rockwell Collins explains the technology features a suite of software-based applications that use prescriptive analytics to automatically recommend the best aircraft and cabin crew usage and greatly simplify the handling of disruptions. It is designed to complement the company’s ARINC PaxlinkSM, a passenger service system that creates more efficient operations and enhances passenger satisfaction. “These solutions can be used independently or combined to simplify and cost-effectively connect operations from the back office all the way through to passenger-related activities, helping airlines of any size better manage their resources and expenses,” said Kurian. The Rockwell Collins aviation resource management system is a collaboration with Laminaar Aviation Infotech.